Most might refer to this recipe as Refried Bean Dip or perhaps Mexican Layer Dip. But in our family, this is fondly referred to as Martha Dip. I am a Texan through and through. In fact, in doing some family genealogy, I discovered I am four generations Texan on my mother’s side. I grew up on Tex-Mex food before it became popular. 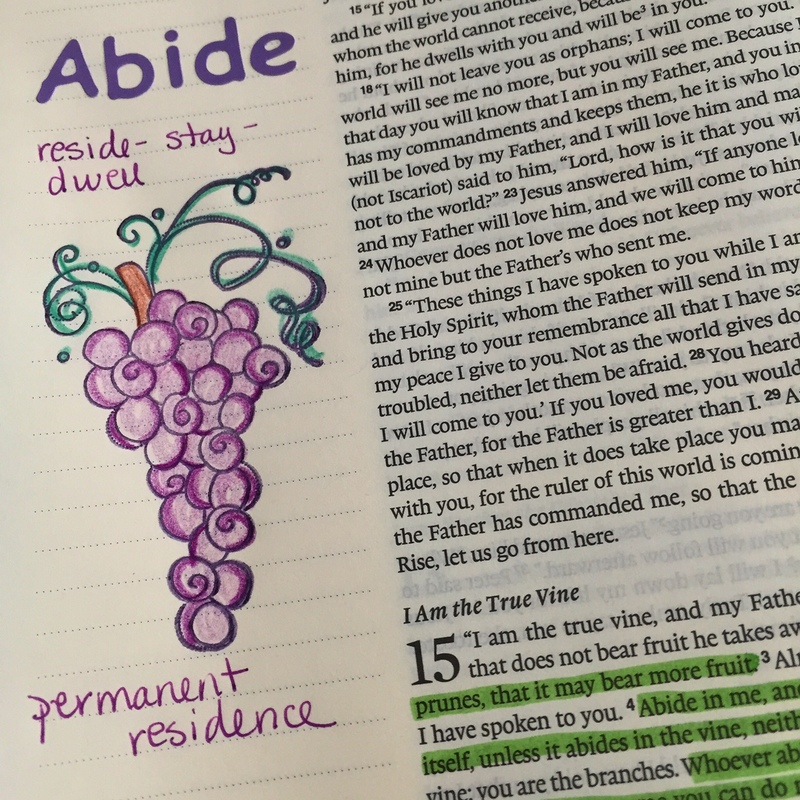 Last week I offered several different journaling methods with a Christian focus. This week I will offer a few spiritual journaling practices that are not religious specific. While the Wellness Wheel and the Spiritual Compass provide excellent journaling prompts, there are several other Spiritual Journaling techniques I have found useful. Some of these methods have a specific Christian focus (this week’s post), while others are a bit more generic (next week’s topic). Hopefully these ideas will help you in your journaling practice. 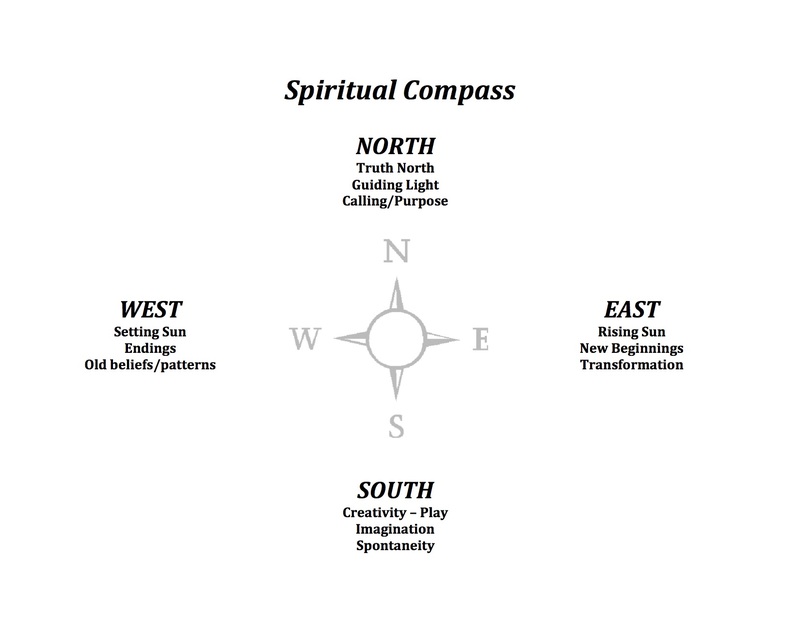 I was first introduced to the Spiritual Compass while taking Linda Bendorf’s class at the Iowa Summer Writing Festival. After a brief hiatus (partly planned and partly unexpected)… I am ready to return to the How to Journal series. These next few weeks we will focus on Spiritual Journaling with today’s emphasis on The Wellness Wheel. 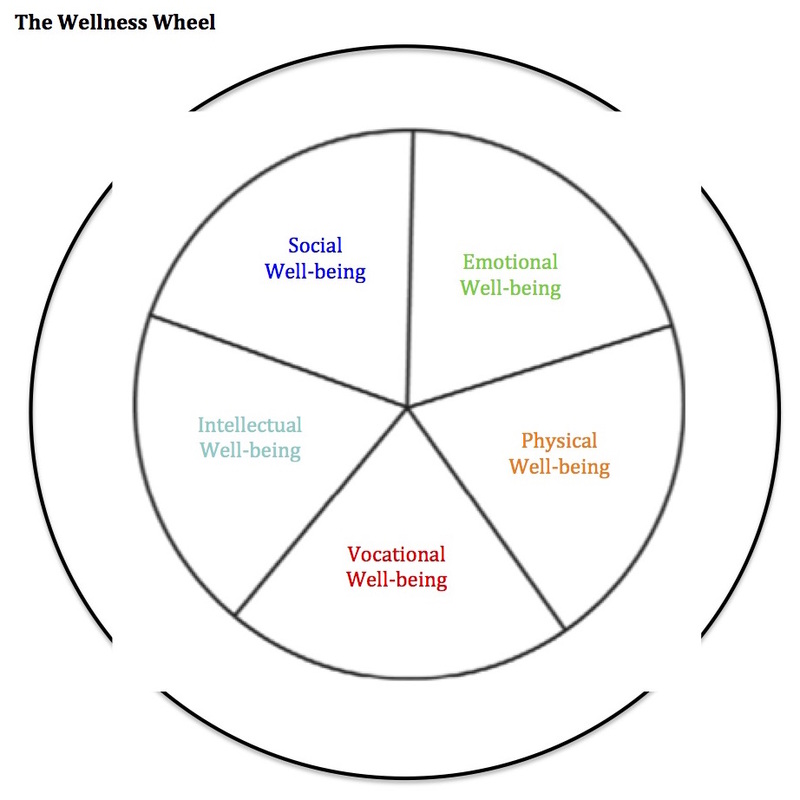 You can find many adaptations of the wellness wheel online, but this is one I created to represent my interpretation of wholeness. The large outer circle represents our Spiritual wellness, which by definition includes all the other significant areas of life: Emotional, Physical, Vocational, Intellectual and Social.